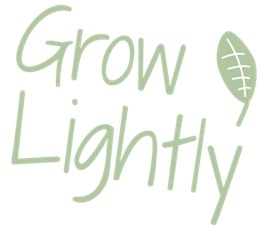 Grow Lightly has a bulk ordering scheme up and running! We’ve started in a small way. We now have an on-line shop courtesy of the Open Food Network (it’s tagged GLC, for Grow Lightly Connect); a depot in Korumburra separate from the Food Hub where, with the help of volunteers, we are organising orders; and a courier who is getting our produce where it needs to go. For a start our only pick-up point is on Phillip Island, but we are looking forward to offering more pick-up points in future. We’ll keep you posted! If the Phillip Island pick-up point might work for you, email us for more information on produce@growlightly.com.au.